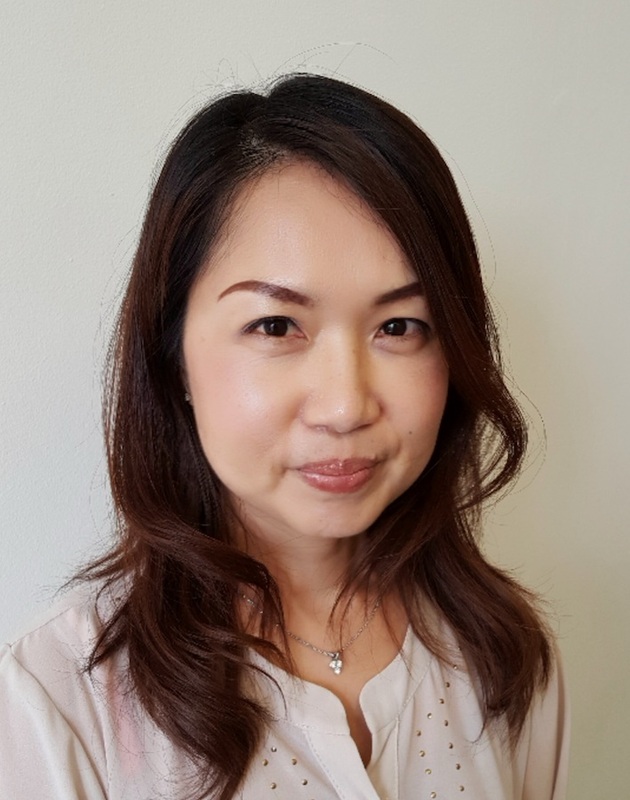 Tomoko has lived in the UK for more than 10 years and joined CHE in 2016 as Financial Support Officer, providing administrative support within the team. Before coming to the UK Tomoko taught at a Girl’s High School in Kagoshima, Japan for 7 years. Her work with CHE allows her to easily combine her background in the education sector with her office experience here in the UK.